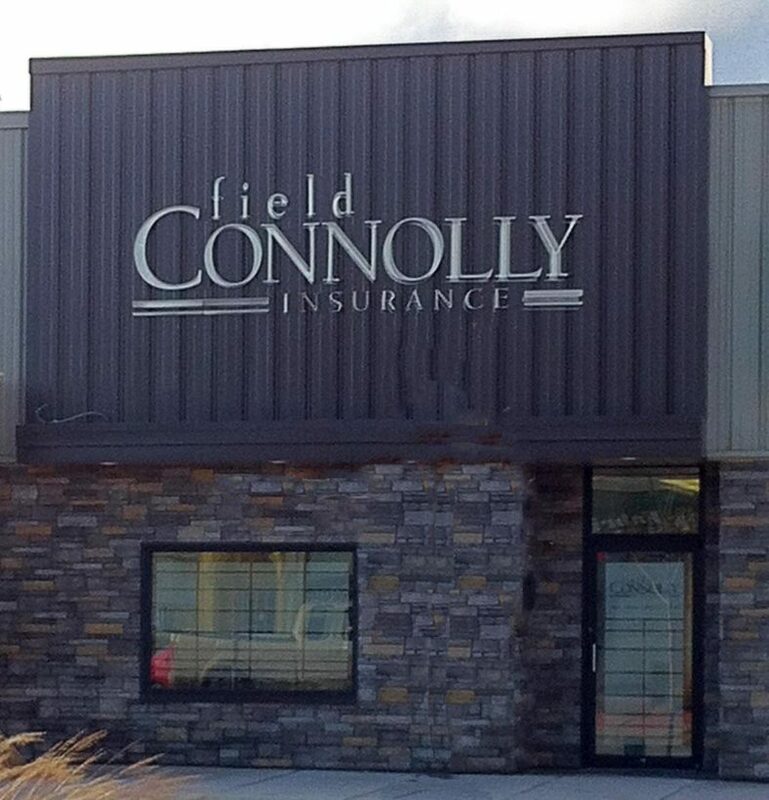 Field & Connolly Insurance: Insurance in Superior, WI and surrounding areas! Since 1980, Field & Connolly Insurance Agency has been providing property and casualty insurance products to our clients and their families in Superior, WI and surrounding areas. 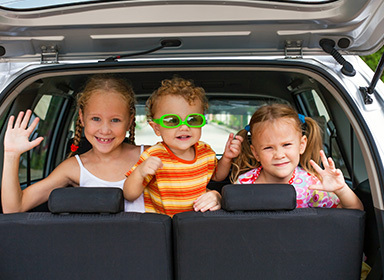 Helping you to protect your family and property is our primary goal at Field & Connolly Insurance Agency. Throughout our lives we all make investments, whether it’s the home you live in, the car you drive, the work you do, or the business you own. 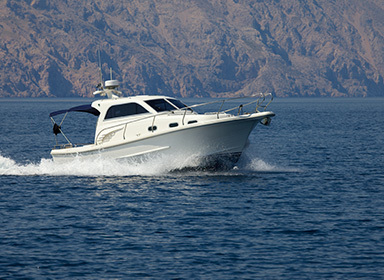 Field & Connolly Insurance is here to provide you with the information you need and the insurance products you require to help make sure you enjoy the full value of the assets and possessions you’ve worked so hard to achieve and maintain. We are a local family-owned insurance agency and while our business is insurance, we are also your friends and neighbors. 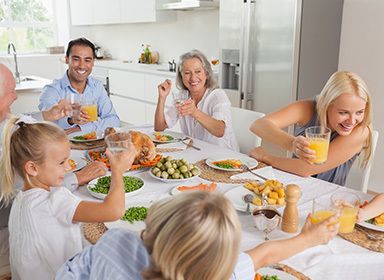 You can be sure that our team of professionals will always keep your priorities and best interests in focus when providing the particular insurance coverage you need, or in designing a comprehensive insurance program tailored to your specific requirements. As an independent agency, we’re able to get the most competitive rates for you on the best coverage options. 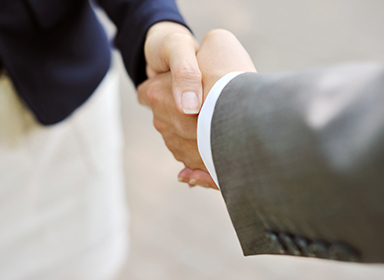 We bring years of experience to the table, providing policies from trustworthy insurance carriers. At Field & Connolly, we understand your requirements for affordable rates and high quality coverage policies, so we take the time to evaluate your needs before we write a policy for you. 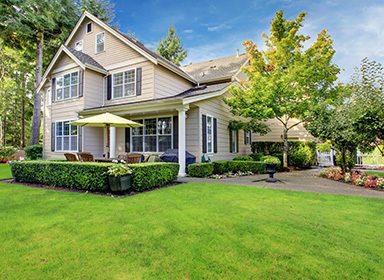 Our professional agents will build a relationship with you, because as your needs grow and evolve, we can continue to provide the service you’ve come to expect from us. With nearly four decades of experience in personal and commercial insurance lines, we’ve grown a brand and process that attaches our attention to detail in a meaningful way for your budget. At Field & Connolly, you’re our top priority. We are always here for you! Copyright © 2019. Field & Connolly Insurance Agency. All Rights Reserved.